I have been thinking about AV (and EV) trucks, the driver shortage (currently and historically), “Silver Bullets” – and their possible impact on the rail/intermodal story for some time. There are as many opinions out there as there are well-funded start-ups or glowing press coverage (in other words – a lot)….Given all of this, I resolved to “get to the bottom” of the issue, and, as I should have suspected, came up short. Clearly the rails need to improve their service NOW to take advantage of the ELD-driven modal opportunity presented – but also to create future opportunities with shippers (and governments – and to head off threats like TSW – bigger trucks). 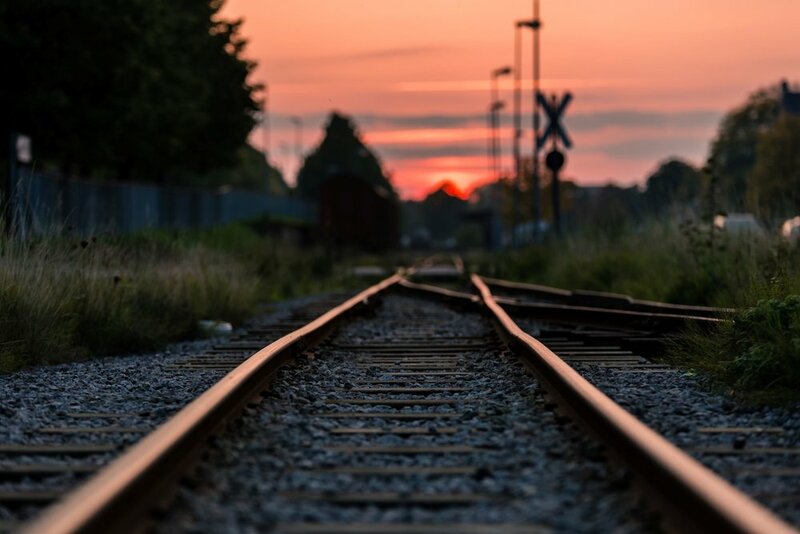 The rails have, given the right circumstances (density, etc) three main advantages coming from being self-financed and steel-rail based: Fuel, Labor, and the Network. They need to act now to minimize the deterioration in advantages #1 & #2 while maintaining their (growing?) infrastructure advantage. Herewith, in the form of a slide deck, some of my thoughts. Yours would, as always, be appreciated…. "Enter Sandman? Rails and Emerging EV & AV Technology"